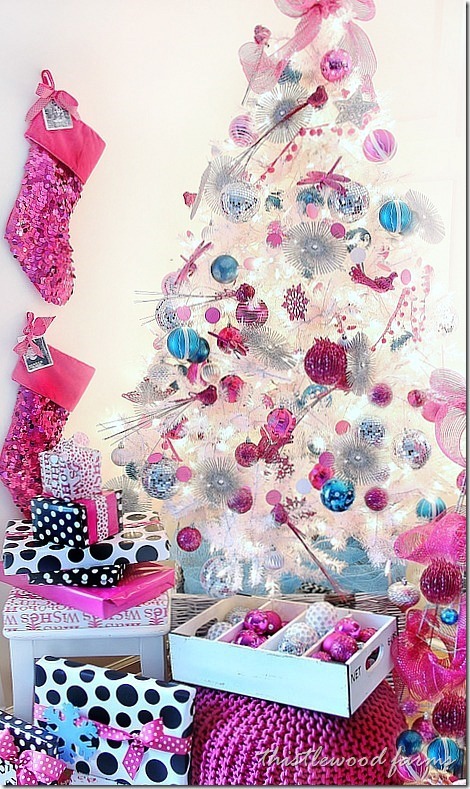 12 Creative Christmas Tree Ideas & $1800 Balsam Hill Giveaway! Happy Sunday!! 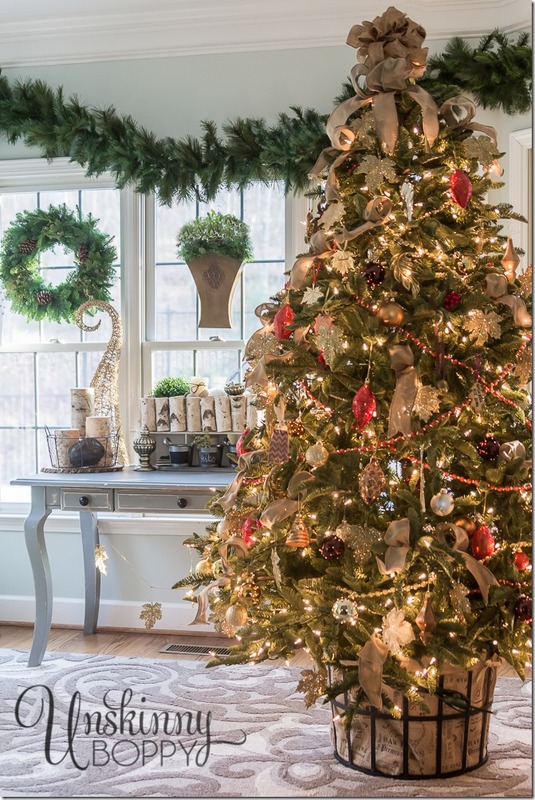 We’ve been so excited to participate all this week in Balsam Hill’s 12 Blogger’s of Christmas, where 12 talented bloggers each revealed their gorgeous Balsam Hill Christmas Trees! We thought it would be fun to give you one more peak at each tree and then we want to give YOU a chance to decorate your own Balsam Hill Tree! 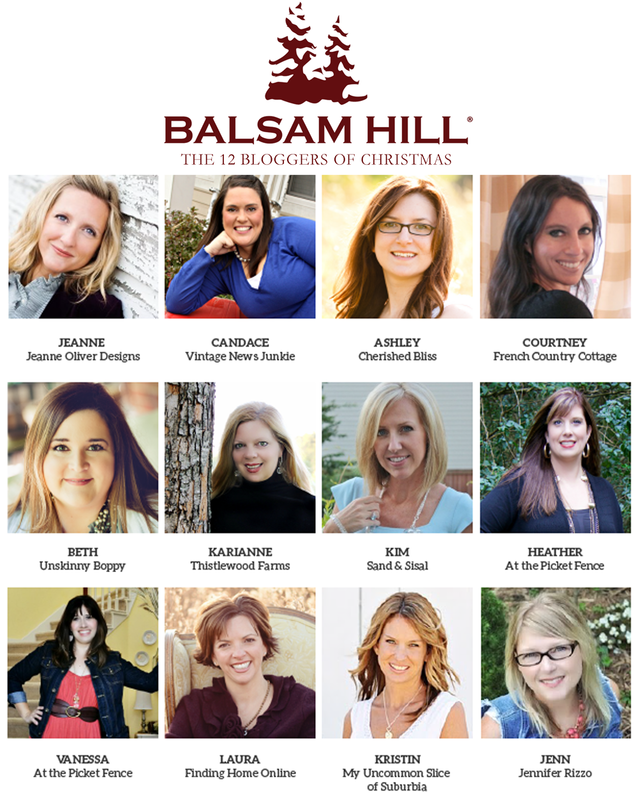 $1800 worth of Balsam Hill Gift Cards!!! 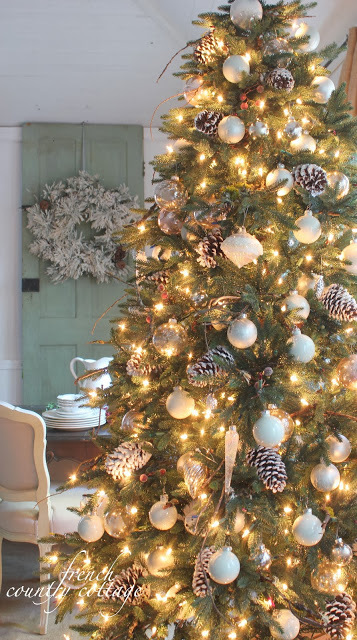 But first, here’s each beautiful and unique tree design and a link back to each blogger’s post full of Christmas tree ideas! 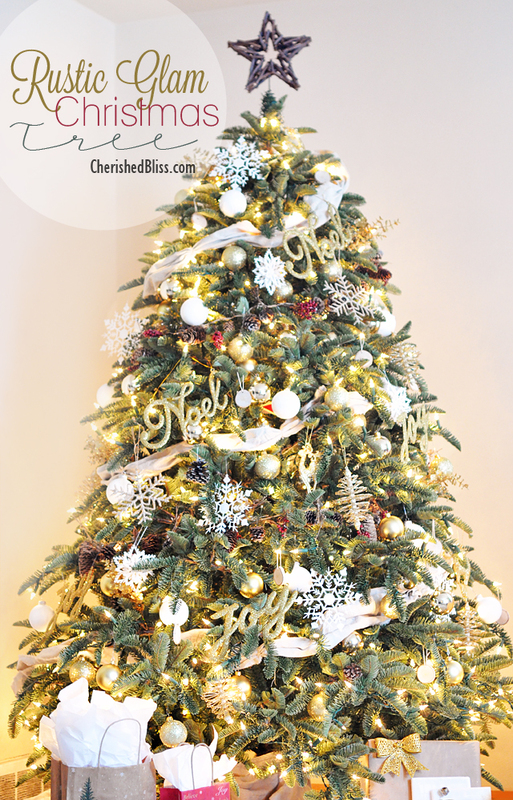 Ashley from Cherished Bliss shared her rustic glam Christmas tree. Vanessa from right here At the Picket Fence showed us her Monogram Theme Tree. Beth from Unskinny Boppy showed off this beautiful creation. 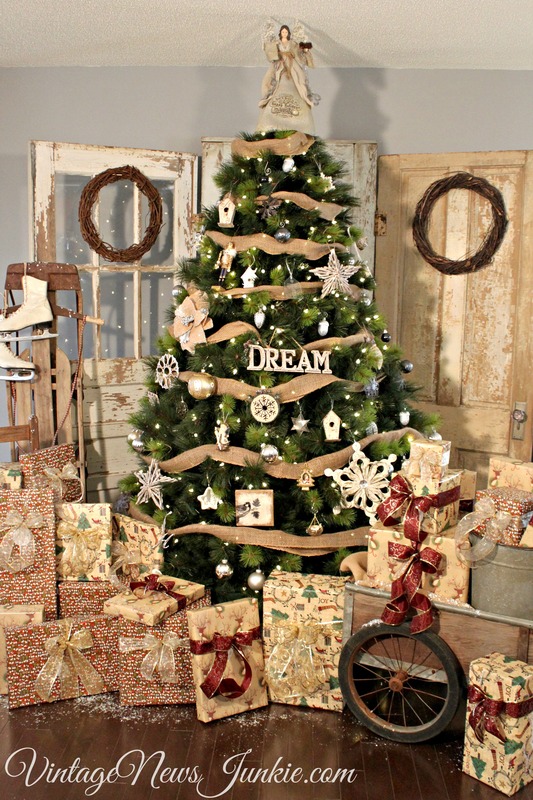 Candace from Vintage News Junkie shared her vintage inspired tree. 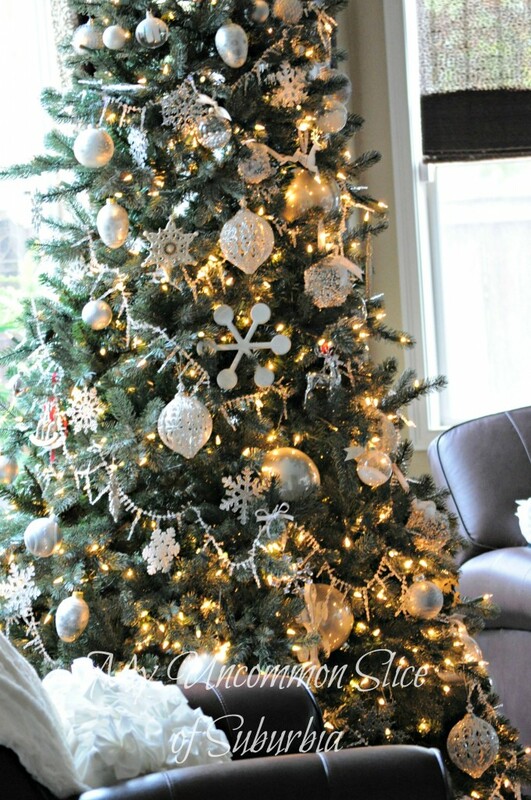 Kristin from My Uncommon Slice of Suburbia shared her Silver and White Christmas Tree. Kim from Sand and Sisal showed us her Coastal Christmas Tree. 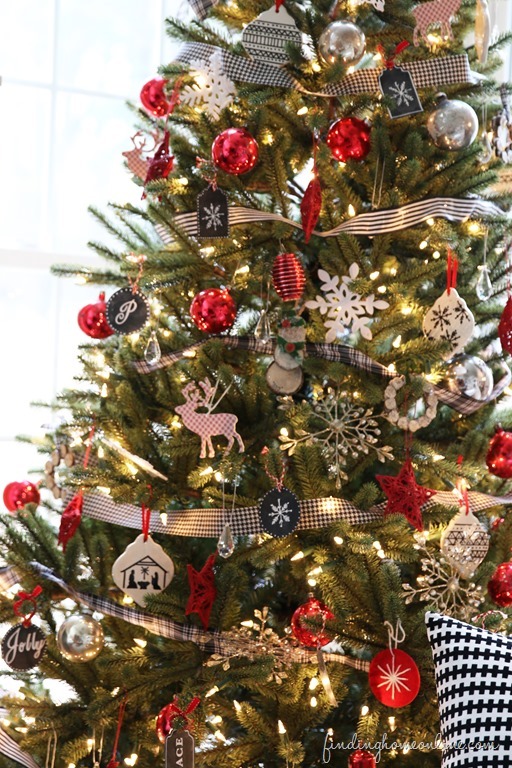 Laura from Finding Home shared her Red, Black and White Tree. 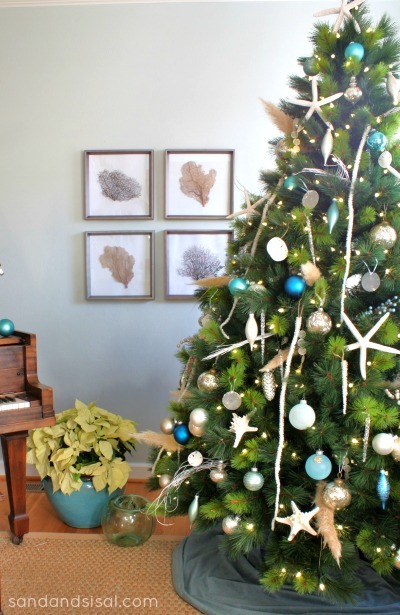 Courtney from French Country Cottage showed off her soft woodland inspired tree. 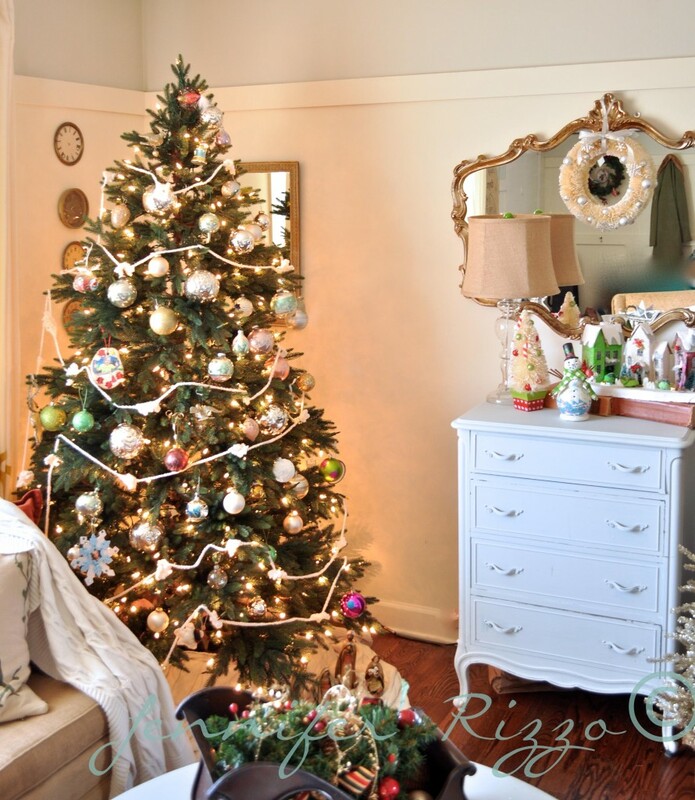 Jeanne from Jeanne Oliver Designs shared her Vintage Tree. Jen from Jennifer Rizzo Design Company showed us her beautiful tree. 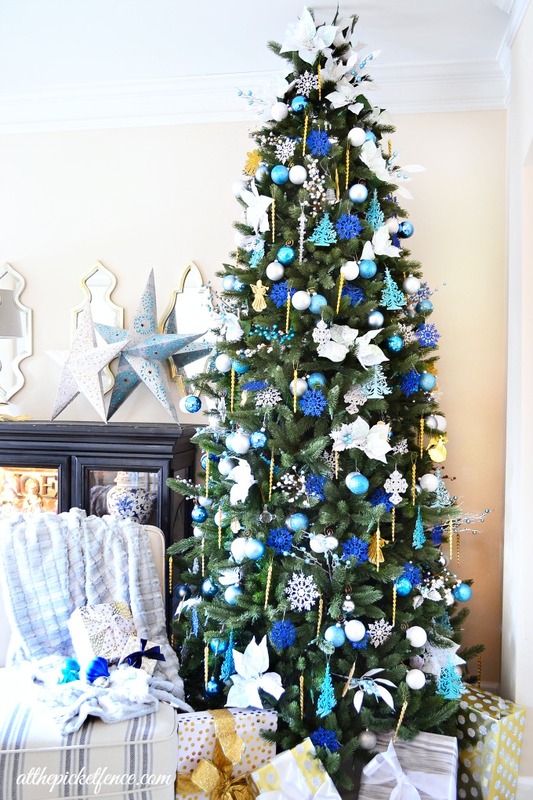 And last but definitely not least was this “I’ll have a Blue Christmas” tree from Heather here At the Picket Fence. Aren’t they all so amazing!! 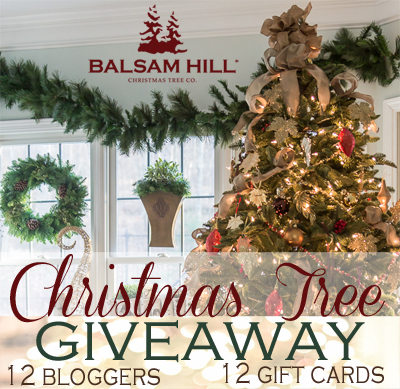 Now are you ready to enter to win your own Balsam Hill Tree, Garlands or Wreaths?? 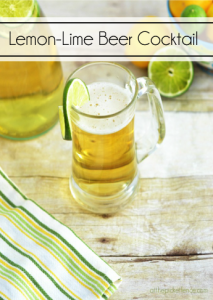 Enter to win below…and good luck! 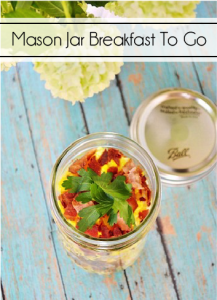 14 Comments on "12 Creative Christmas Tree Ideas & $1800 Balsam Hill Giveaway!" RED SPRUCE would be my favorite and it would hang on the inside of the front door. CALIFORNIA BABY REDWOOD in 60″ would be beautiful on my bannister. I would choose the GRANDVIEW FIR 9 FT. Love it! 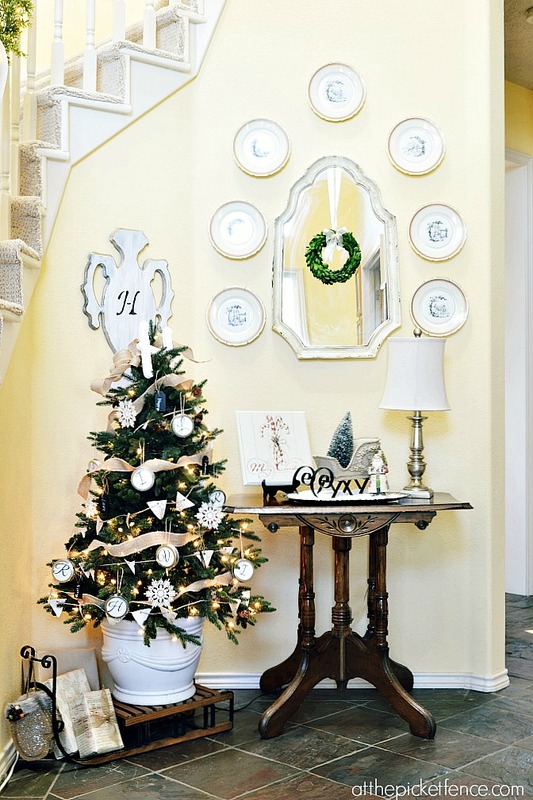 I love the traditional Balsam fir wreath and garland! Thanks for the great giveaway. Your trees are lovely! Frasier fir meadow wreath. i would hang it over my fireplace. Every tree at Balsam Hill trees is breath taking! Makes me want to be Santa and send one to all ok f my friends or have a huge mansion to own several of them. Thanks for the beautiful tour! I love all the beautiful wreaths and garland at Balsam Hill. 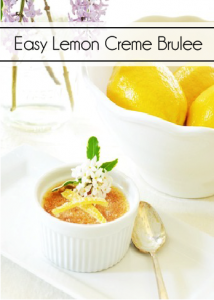 I have ordered from them before and their products are exceptional. Thank you. The tree’s, wreaths and garland at Balsam Hill are so beautiful! Thanks so much for this great give~a~way 😀 So excited! They are all so pretty. I love how everyone’s personality came out in their decorating! Love all the beautiful trees and wreaths. Thanks for the giveaway…..very nice! These are all so beautiful. Love the beach theme tree.